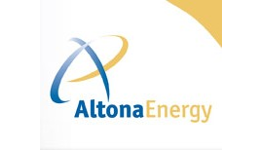 Altona Energy plc (ANR) is an exploration company focused on the evaluation and development of its significant coal resource exceeding 7 billion tonnes (1.3 billion tonnes historic JORC compliant) in the northern portion of the Permian Arckaringa Basin in South Australia. 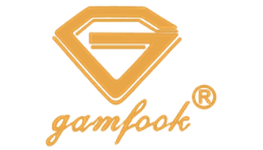 Gamfook Jewellery Plc (GAMF) is a custom jewellery designer and retailer in China offering a range of personalised goods and gifts under the brand name of “Gamfook”. Headquartered in Shenzhen, the hub of China’s gem and jewellery industry, the Group is a recognised brand name in the personalised jewellery sector with an established multi-channel sales network. Bruce Pubs plc (PUB) is a recently-formed, wholly-owned subsidiary of Bruce Group Scotland Limited (“Bruce Group”). Bruce Group is a holding company, established in 2002, that owns and/or operates bars in Scotland on a tenanted or managed basis. In order to further expand the Bruce Group’s activities, its directors established Bruce Pubs, which aims to issue up to £20 million of Bonds to investors by way of a bond programme.